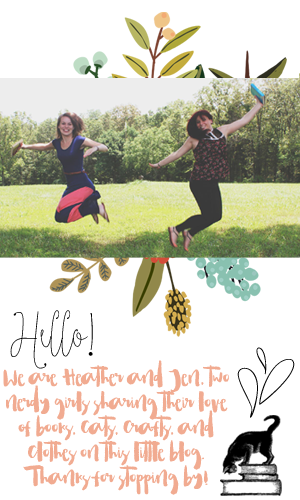 Hey book lovers! I can't believe we are at our second to last book club selection for the year! I feel like it's been a solid year of book club selections and I'm excited to see how next year shapes up. 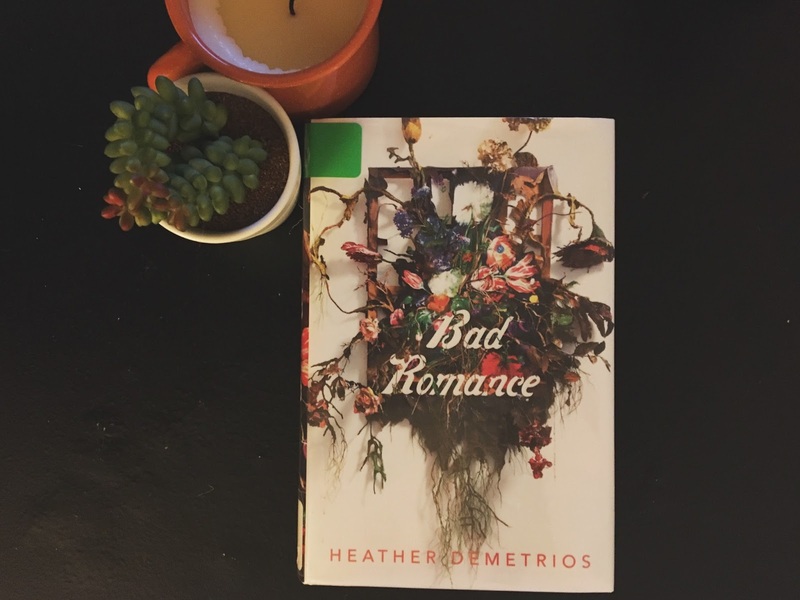 But before that happens, Jen was able to find a book I forgot I was excited about: Bad Romance by Heather Demetrios. We actually read another book by this author for book club in 2015 (I think) and we both really loved it, so I'm excited to dive in. Enter Gavin: charming, talented, adored. Controlling. Dangerous. When Grace and Gavin fall in love, Grace is sure it's too good to be true. She has no idea their relationship will become a prison she's unable to escape.